By buying this product you'll earn up to 6 Rewards points. 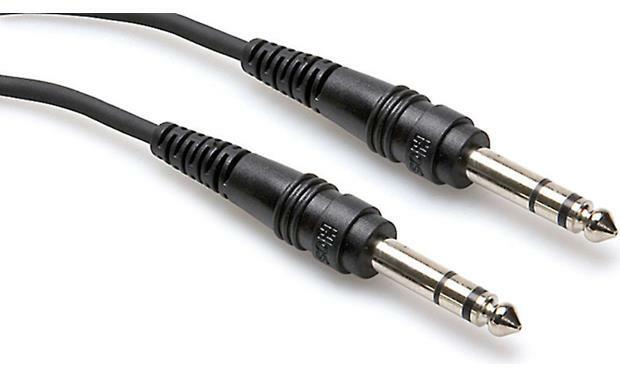 These cables are well made and reasonably priced, nothing too fancy but they get the job done. Going to a balanced connection is worth the trouble, and these cables work well. The plugs are the correct length and strain relief design is adequate. Searches related to the Hosa Balanced Interconnect Cable 1/4" TRS to 1/4" TRS.